Proof of Performance. These recently completed projects illustrate our quality service delivering durable, long-lasting and aesthetically-pleasing floors that exceed customers’ expectations. 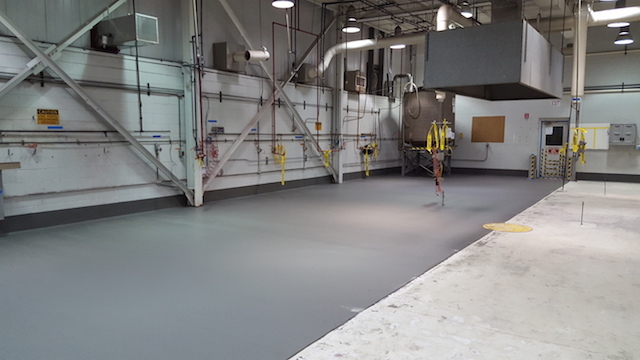 Contact Surface Solutions today for more information on our complete line of industrial flooring systems.